In June, the U.S. Supreme Court ruled in a 5-4 decision in Janus vs. AFSCME, that requiring all public sector workers pay their “fair share” of union dues despite receiving many of the benefits, is unconstitutional. The Court held that requiring payment of these fees was a violation of the worker’s First Amendment rights. The idea behind the law requiring fees from all employees is that the non-union public employees benefit from collective bargaining of the union so they should pay their fair share for the union’s representation, even if they aren’t union members. The ruling strikes down the laws in 23 states (including Illinois). To clarify, Illinois public sector, non-union members were already allowed to opt-out of the paying fees for explicit political union activity. But Janus argued that, because public sector unions are by definition negotiating with the government, even workplace negotiations over hours or wages amount to political speech. So, a worker who opposed the union’s collective bargaining efforts was having his or her First Amendment rights violated. To me, the argument by Janus was incredibly rich. Here he is receiving ALL the benefits from the union (better wages, better group health insurance, pension, sick leave etc..), without having to pay all of the fees because he does not believe, politically, in unions. Now, based on this ruling, he and other union members, can opt out of paying all of their union fees. What does this mean for the public sector unions in Illinois and around the country? I think it is clear that this is a huge blow to unions. Legal scholars and union activists are estimating 10% to 30% unionized public employees might now decide to stop paying union fees. That could cause public-sector unions to lose $1 billion in revenue, perhaps forcing them to lay off lobbyists and organizers. The eventual fallout means it will be much more difficult to lobby and negotiate for a higher minimum wage, better student-teacher ratios, better health insurance etc. Unions have never been weaker in this country than they are now. 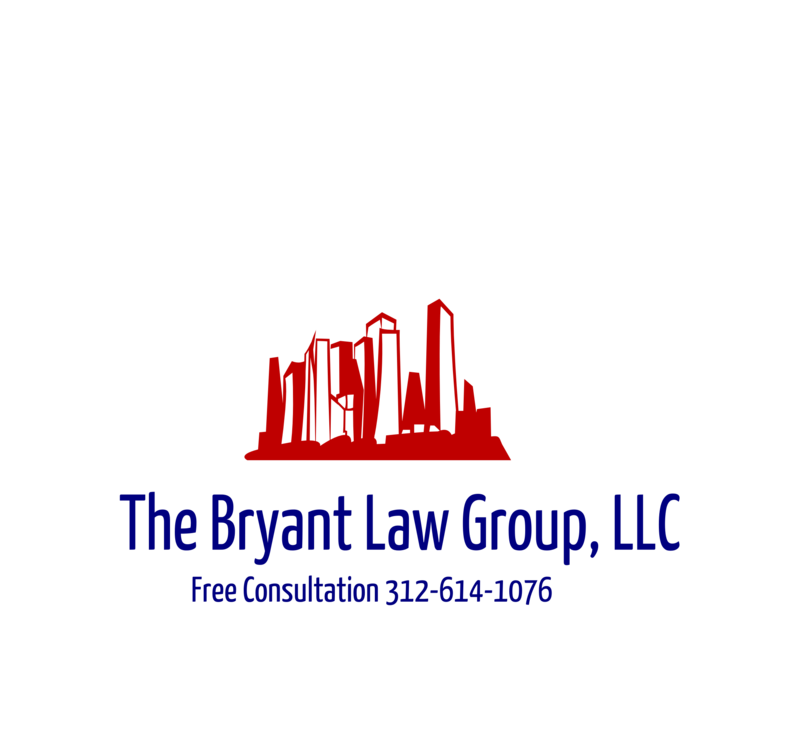 If you or a loved one has been seriously injured in a Chicago car accident or Chicago truck accident, then call Chicago personal injury attorney, Aaron J. Bryant, for a free legal consultation at 312-614-1076.